From the adventures of Roald Dahl’s Matilda, Enid Blyton’s Magic Faraway Tree, Michelle Magorian’s Goodnight Mr Tom and Sue Townsend’s Adrian Mole to the beautifully crafted Heidi by Johanna Spyri, What Katy Did by Sarah Chauncey Woolsey (under the name of Susan Coolidge), J.R.R Tolkien’s The Hobbit, Charles Dickens’s A Christmas Carol and The Lion, The Witch and The Wardrobe by C.S. Lewis, my childhood was spent with my head firmly buried in a book. One of my favourite activities after school was visiting our local library, which my sisters, mother and I did every week. My love of reading has followed me throughout my life. As a teenager I became obsessed with autobiographies, diaries, Jane Austin and Emily Brontë, reading and re-reading Maya Angelou’s I Know Why The Caged Bird Sings, The Diary of Anne Frank, Emma, Sense and Sensibility and Wuthering Heights until my copies were so tattered that I had to buy new ones. In my twenties I adored Nick Hornby’s High Fidelity and cried at Dave Peltzer’s A Child Called It and John Grogan’s Marley and Me. I became fascinated with the Cosa Nostra, devouring books on the history of Italian-American gangsters and started reading biographies of celebrities from the 40’s, 50’s and 60’s. I continued to read Maya Angelou, I loved Bill Bryson’s travel adventures and I discovered the eye-opening exploits of Belle De Jour (who puts the Fifty Shades of Grey nonsense to shame), and I read the Harry Potter series in the order of 4, 3, 2, 1, 5, 6, 7 after my mother bought me the fourth book as a birthday present one year. I read the dystopian novels of Margaret Atwood’s A Handmaid’s Tale (I still think of it every time I see the small packets of butter in restaurants) and Cloud Atlas by David Mitchell. While I am not a huge horror fan, I went through a Stephen King phase after reading Rose Madder, and read Carrie, Thinner and Four Past Midnight in just a few months. 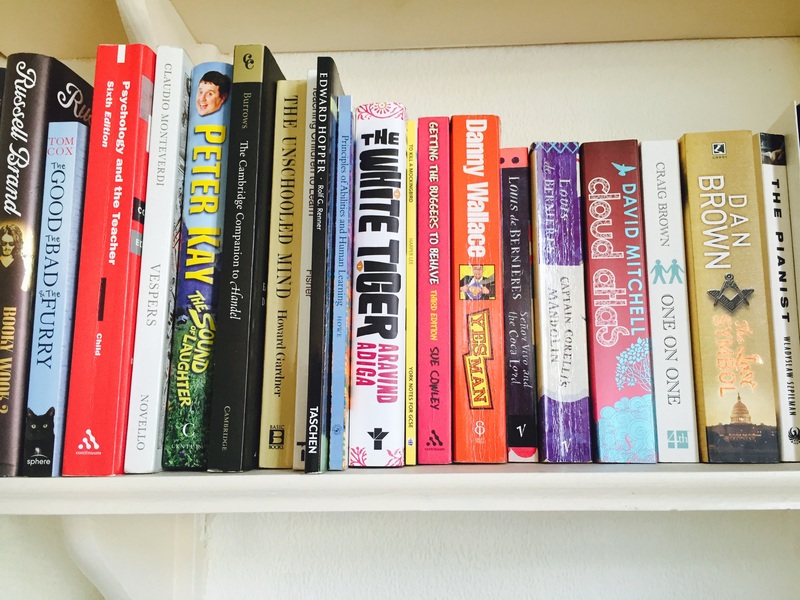 In my thirties I was (and still am) inspired by Caitlin Moran’s How To Be A Woman and AJ Rochester’s Confessions of a Reformed Dieter, and I’ve giggled at Tom Cox’s experiences with his cats in The Good, The Bad and The Furry. As a teacher, I encourage my students to read as often as possible and I am pleased that I work at a school where a love of reading and literacy is promoted. Our students participate in the daily activity of DEAR – Drop Everything And Read – where lessons are stopped for twenty minutes, everyone takes out their book and reads in silence. It’s a lovely opportunity to take some time to relax and immerse ourselves in a different world, even if it’s just for a short period of time. As it is World Book Day, I wasn’t able to dress up as a character from a book, although our English department did (I would probably have done Alice from Alice in Wonderland if I had possessed the time, money and confidence), but I thought I would share my ‘shelfies’ in celebration instead. These are just two shelves of about ten, but they give an overview of the sorts of things that I read regularly. Do you want to join me? 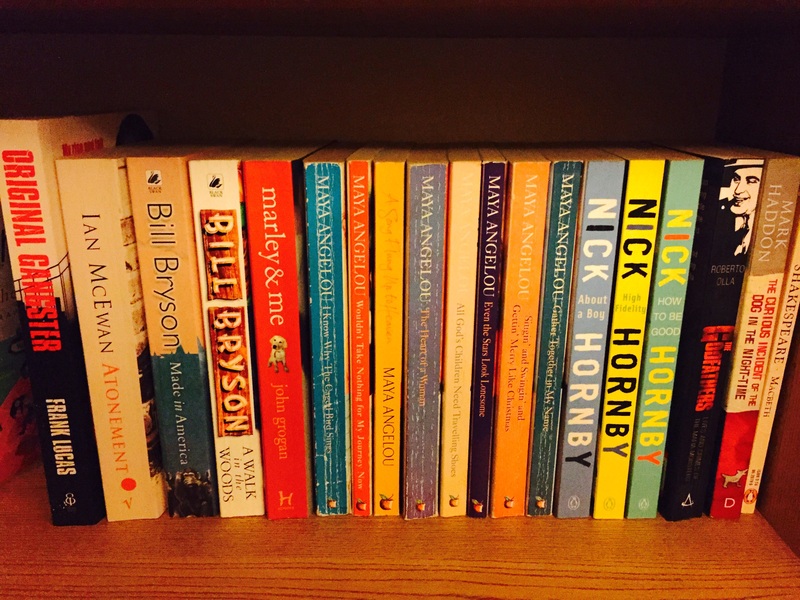 Share your #shelfie with me on Twitter and include my Twitter handle with the hashtag – it would be brilliant for me to see what sorts of things you are reading at the moment! Want To Find New and Interesting Blogs? One of my favourite things about the WordPress community is the sheer variety of interesting and exciting blogs that are available. Here are two that I would highly recommend – they’re totally different in style and content, their authors are brilliant and I’m sure you’ll find that they’re absolutely worth your time! Jolene, at Valley Girl Gone Country is a Southern California girl that moved to Arkansas. Like Suzie81 Speaks, she writes about her life and experiences, but she is also an avid reader and has built a solid reputation reviewing independent novels. Her blog is beautifully written, honest, witty and for those of you that love books and stories, or wish to have your own creations reviewed, this is the blog for you! Jolene was one of the very first people that I ever communicated with when I joined WordPress, and her support, her friendship and her insight has helped me through some very difficult times! Helena, at Helenatubridy.com offers support for effective change for life. Starting as a nurse and then a UK midwife, Helena is now a psychotherapist/hypnotherapist, fertility & IVF Coach and miscarriage counsellor and her blog discusses ideas on Mindfulness, EMDR and CBT approaches, Fertility and Maternity Reflexology. Her blog is insightful, intelligent, informative and a must read! With 10,000 members now in the Suzie81 Speaks community, I’m sure that there are lots of you that will enjoy these blogs and the genuinely lovely women that created them. Check them out, follow, comment and share with your bloggy friends! Over the last few weeks I’ve teamed up with Steve, Jenny and now Jenny’s beau to compile a list of things that we love about our country. I’m English, Steve is Scottish and Jenny is American, and it’s been a really interesting experiment. The focus of this week is writers. I love to read and it is a regular source of enjoyment that has followed me since early childhood. As an English woman, I am blessed that this country has produced some of the greatest writers of all time, and if I were to list every influential member of this group I think that I would have to create an entirely different blog in itself. I started by trying to sound intelligent – I researched lots of authors that I felt should be included on the list simply because The Guardian told me so, but then I realised that I couldn’t talk about them with any passion because, however revered their works are, I simply don’t enjoy them myself. Instead, I thought I would take a slightly different approach and discuss my own favourite writers and creators of works that I love to read, so I apologise if your favourites are missing from the list. 1. 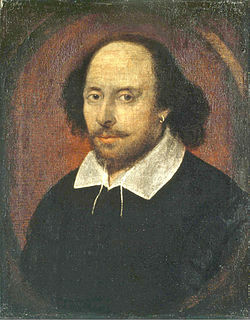 William Shakespeare (1564, baptised, – 1616): Ah, the Bard of Avon. as I have aged, my love for Shakespeare’s words have grown. Widely regarded as the greatest writer and dramatist in the english language in history, his many works have been translated into every major living language and are the source of endless hours of boredom for students the world over. I live a short drive away from his birthplace, Stratford – upon – Avon, and I am always surpised by the number of tourists, particularly American and Chinese tourists (sporting enormous cameras) that visit the city every year. I could create an entire post dedicated to the great man’s work and would still never be able to do him justice, so I’ll simply say this: his sonnets, poetry and plays express different aspects of life that simply transcend time. He demonstrated such a mastery of language, weaving words together to create layers within layers at levels that no other writer has been able to reach since. 2. Charles Dickens (1812-1870): Every year, at Christmas, The Bloke and I have a tradition which involves a movie marathon that includes of ‘Scrooged’ and ‘A Muppets Christmas Carol.’ We’ve also go and see theatrical adaptations, the last one starring Tommy Steele. It is essentially the same story each time, and yet I have never become bored or dissolusioned by it. Why? Because a Christmas Carol, as with most of Dickens novels, is written in a way that demonstrates the universal emotions that we all share while being able to transport us to a different time and place. When Dickens began writing his first novel in 1836, the literacy rate in England was less than 50%. By 1901, it was over 97%, and it is widely believed that Dickens’s novels were partially responsible for this growth. Dickens was able to appeal to the masses, taking advantage of the developments of technology to publish his works on a large scale, and as a result he became a public figure that everyone loved. 3. J.R.R. 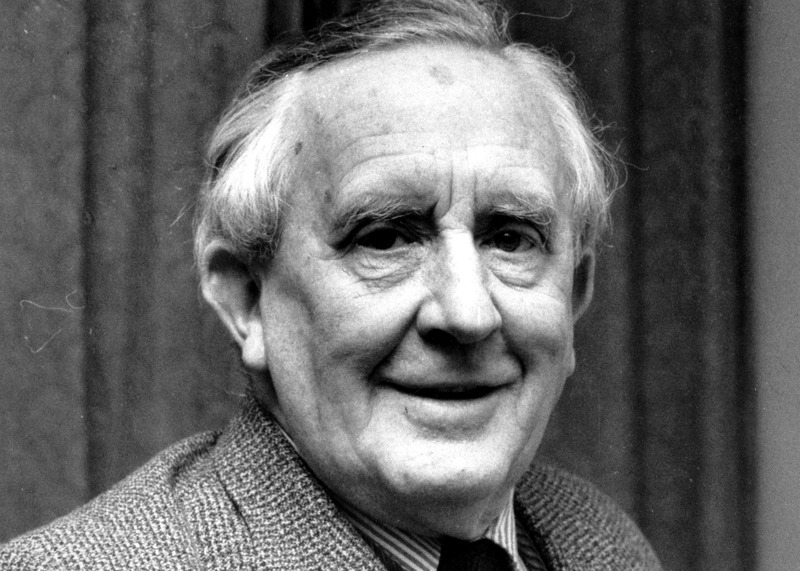 Tolkein (1892-1973): Tolkein was a writer, poet and university professor. The Hobbit was a the first novel that we read as a class at primary school. We were given a copy each, during which we had to read chapters at home, and our teacher would read large sections to us at the end of a long day. I loved it – it was exciting and intruiging, and the first time that I remember genuinely caring about a character. I found it a little more difficult to attempt Lord of The Rings admittedly, and it took me a while to finish the trilogy, but he absolutely deserves to be on the list as one of the greatest English fantasy writers of all time. 4. Jane Austen (1775-1817): I believe that my love of Jane Austen appeals to both my enjoyment of English history and the hidden romantic in me. I adored ‘Emma’ in my early teens and read it so many times that I had to buy another copy to replace my original that started to fall apart. While I admit I found the language a little difficult at first, Austen’s novels are beautiful, and she remains one of the only authors to make me cry. 5. J.K. Rowling (Born 1965): I have included J.K. Rowling in this list because she is responsible for the biggest selling book and movie franchise in recent history. While the general plot for Harry Potter isn’t entirely original (read The Worst Witch books if you don’t believe me) it’s impossible to argue with the fact that Rowling is a master of storytelling. I read the Harry Potter books in a ridiculous order – 4,3,2,1,5,6,7 – and yet I thoroughly enjoyed every single one. I think that in a world of evermore exciting technological developments, above all, Rowling should be rewarded for the fact that she encouraged a whole new set of generations to sit down and read again. 6. 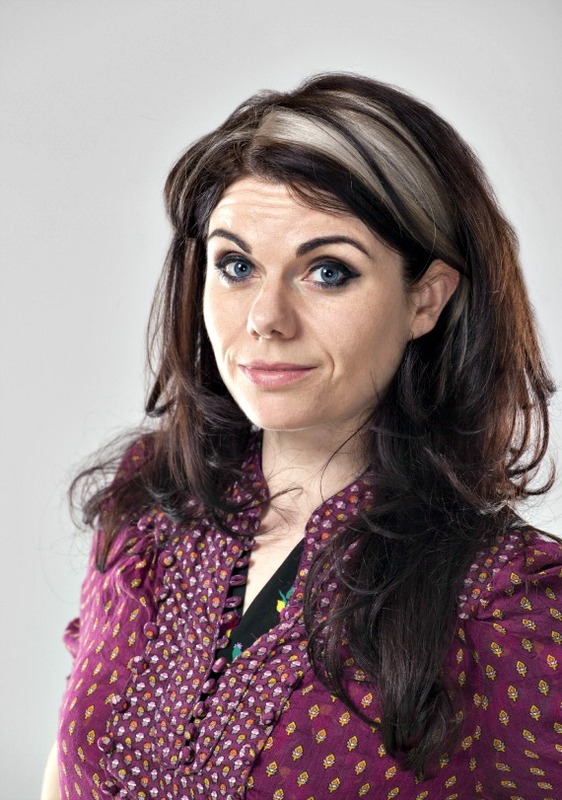 Caitlin Moran (Born 1975): Aside from the late Maya Angelou, who I unfortunately can’t include in the list, Caitlin Moran is by far my favourite writer. Homeschooled in Wolverhampton, she has been writing for national newspapers and magazines since the age of fifteen and over recent years has written several books and a novel, including my favourite: ‘How To Be a Woman.’ Moran is sharp, witty, highly intelligent and insightful, and her outlook on many different aspects of life make me laugh out loud regularly and rethink my perspective on my status as a woman and my surroundings. 7. Sue Townsend (1946 – 2014): As a teenager I liked to visit my local bookstore regularly, and was often given book tokens as gifts. On one of my many jaunts I discovered ‘The Secret Diary of Adrian Mole, Aged 13 3/4.’ It only took a single page for me to buy it, and my obsession was born. I followed the Adrian Mole series avidly from that moment, excitedly waiting for the next installment. What I loved about the books was that as I aged, so did he, and Townsend was extremely clever in that she wrote them almost in ‘real time,’ including all the major national and international social issues and events in Adrian Mole’s diary entries. When Townsend passed away earlier in the year, I was devastated both at the loss of a great literary artist, and my favourite character of all time. 8. 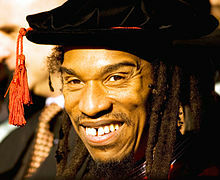 Benjamin Zephaniah (Born 1958): I have a little piece of paper on my desk. It says, ‘To Suzie, thank you for your support, I love you, Benjamin Zephaniah.‘ After being a huge fan for years I discovered that one of my students was related to him and begged for an autograph. While I am not usually a poetry connoiseur (mainly because of the fact that I often don’t understand it), his poems have always challenged me – they are strong, emotive and utterly fantastic. His novel ‘Refugee Boy’ is in my list of all-time favourite books. I have only included eight on the list, and I have discovered that a large proportion of them are both modern and from the Midlands, where I have lived for nearly fourteen years, but these are the things that I like to read. I appreciate that I have made some almost blasphemous ommissions – Orwell, Pratchett, Bronte, Chaucer, Woolf, Hardy, Wordsworth… So this is your opportunity. What are your favourite English (not British) authors? January Round-Up: My Favourite Posts and a Party!! January has been one of my most productive blogging months since I started Suzie81 last April. There are three posts that I am particularly proud of and so as part of the the ‘Zero to Hero’ Challenge I thought I would share them again with you in case you may have missed them. You can see them by clicking on the link or the accompanying picture. As always, I’d love to know what you think! However, as it is the weekend, I’ve decided to turn this into a Blog Party that you can all join in! 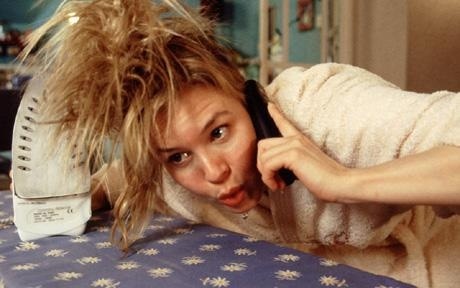 23 Things You Should Actually Do Before You’re 23 was written on the January 3rd, in response to a rather controversial Freshly Pressed post that went viral. Since then it has been viewed several thousand times, it has been reblogged several times and has been shared more than any other post I’ve created on Facebook and Twitter. The focus of the post is about things that you could possibly achieve before the age of 23. I’ve tried to keep it as balanced as possible and avoid judgement. Blogging Worries and Paranoia: Are We Limiting Ourselves? was created on January 20th. This has also received a good response and I’ve had some really great discussions with various people about some of the subject content. The general idea of the post was to highlight the worries that bloggers may have when writing something new, and discussing the idea of holding back from saying what we actually think to avoid offending others. This has been something that has bothered me for a while, and I was relieved to find that lots of others felt the same way. In a ridiculously short space of time this post has started to be shared across Twitter and Facebook and to my relief I haven’t received any Belieber abuse yet, although give it time!! Instructions for the Blog Party. Choose your favourite post from your own blog – preferably from January but any post is fine. The subject of the post can be anything you like – blogging, food, parenting, life, travel, thoughts, photography… Note: This should be only one post or it will get sent straight to the ‘spam’ folder and I may not be able to find you for a while. Paste the link to your post in the comment section of this post. Enjoy! Relax, pull up a chair, meet new people! Find new blogs, comment on their posts, follow, reblog and share. Let them know that you met them here! This is a really useful way of discovering new blogs, particularly if you are new to the blogging world and when I have participated in similar things I have really enjoyed them! You don’t have to follow me to participate, you don’t have to be an established blogger – you could have written just a single post – and feel free to invite your friends! While you’re there, check out the winners of my New Year Week 3 Competition – their buttons are in my sidebar! The party will remain open until this time tomorrow… Have fun! You can also find me on Twitter and Tumblr @Suzie81.